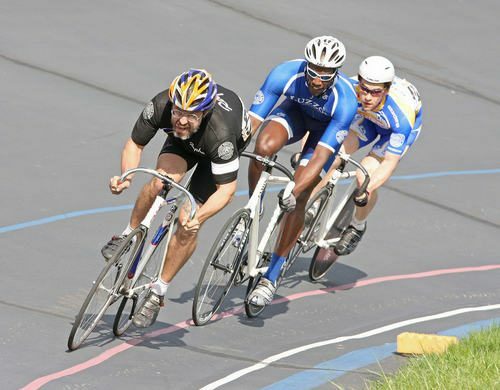 As a continuation of the previous Kissena opening weekend post I made yesterday, here’s this gem I just came across. Psychopath Doc Stiles gettin his gameface on! This guy has been training all winter long… Can’t wait to see how the season pans out for Luke. Click on the image for full-resolution.